Before we are making any quick decision when our child has been diagnose with scoliosis, we need to do extensive research on different type of scoliosis treatment out there. Common scoliosis treatment are scoliosis brace and scoliosis surgery. There are also non-surgical scoliosis treatment that has been proven to give improvement to the patients. 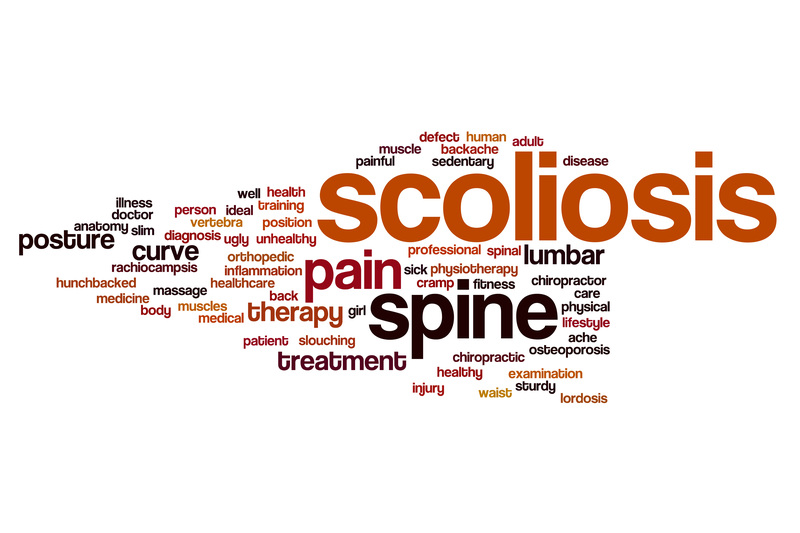 Non-surgical scoliosis treatment also has different categories of alternative treatments. There are pilates for scoliosis, yoga for scoliosis, schroth method for scoliosis, physical therapy exercises, traditional chiropractic therapy, and CLEAR Institute scoliosis treatment approach. Many of these treatment has one goal which is improvement of the scoliosis conditions. In many cases Improvement in the form of reduction of the Cobb angle (Cobb angle is the most widely used measurement to quantify the magnitude of spinal deformities, especially in the case of scoliosis 2 ) are the most that many practitioners and patients are intended to see, and then, improvement of the posture as additional progress that we would want to see in the scoliosis patients. 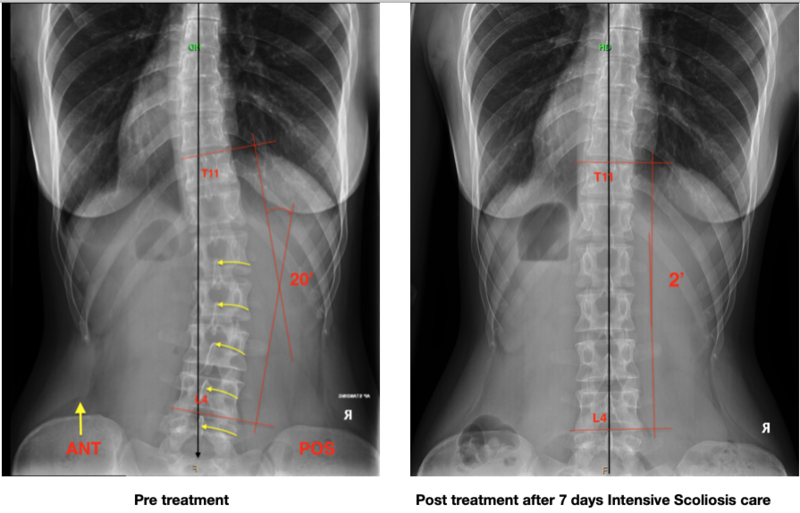 Scoliosis treatment should also including improvement of patients activity of daily living. Why is it so important? Treatment such as scoliosis brace, scoliosis surgery, and alternative scoliosis treatments without lifestyle modification and try to improve their daily activity, then improvements from scoliosis treatment will be declining. A good scoliosis practitioner will give explanation in regards to how spinal biomechanics in a scoliosis condition build up over time and affecting posture in the patient. He or she also would give options on different approach in scoliosis treatment. An experience scoliosis specialist would give evidence of his or her previous cases that show scoliosis curvature improvements not only from posture views 3 dimensionally as well as X-rays 3 dimensionally. Patients would also be given specific scoliosis treatment exercises at home and at the scoliosis centre to help giving a permanent improvement over time. Treating scoliosis as early as possible when the curve is in the mild phase will give better results and chances to get a lot of improvements are better. 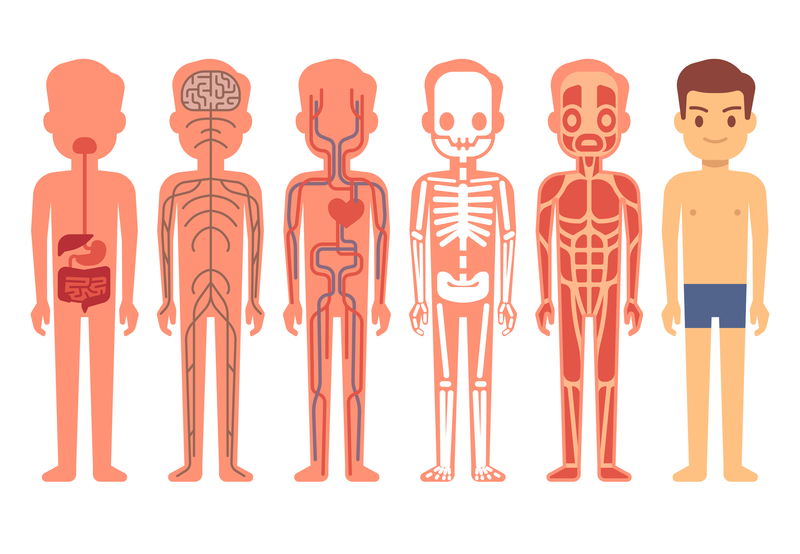 Start checking your children from scoliosis and treat them early to prevent worsening of the spine. Written by Albert Winandar, B.S, D.C.